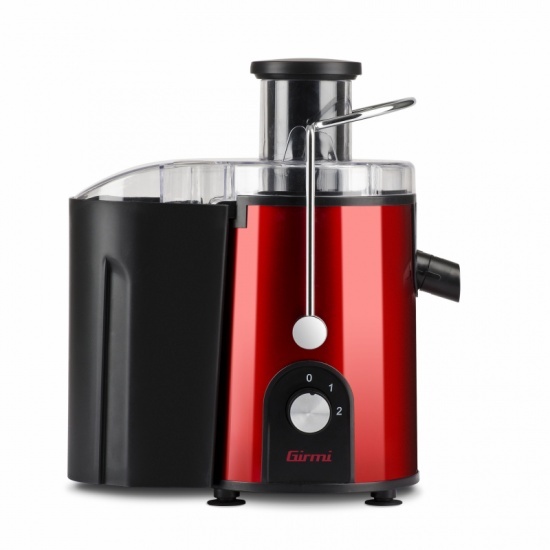 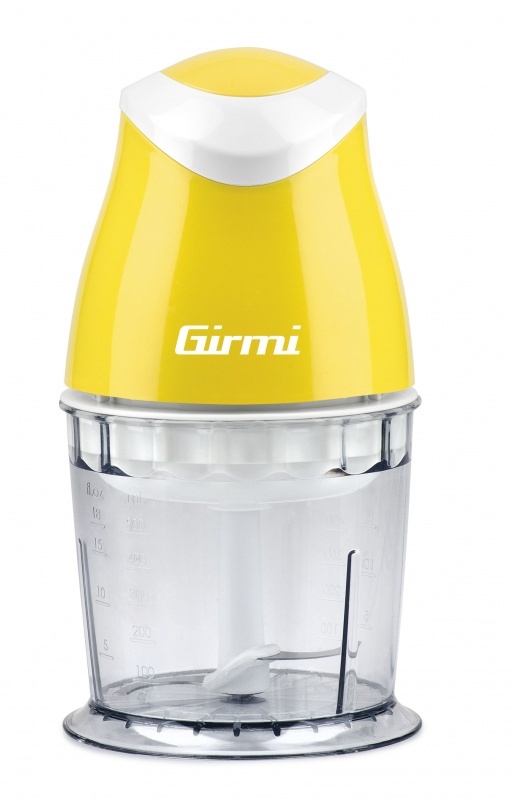 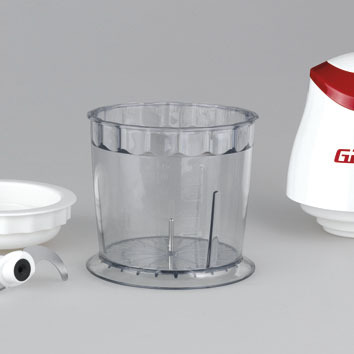 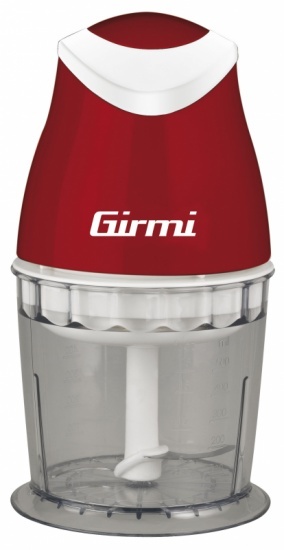 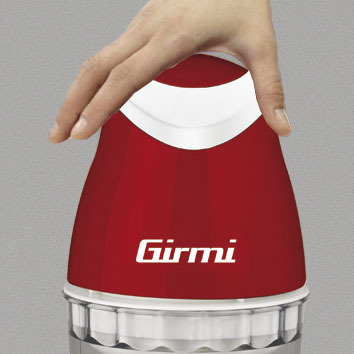 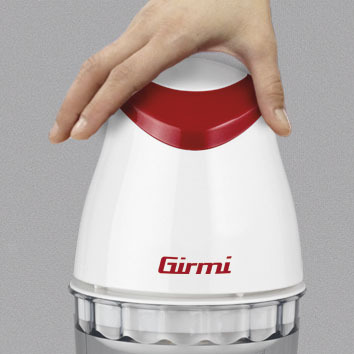 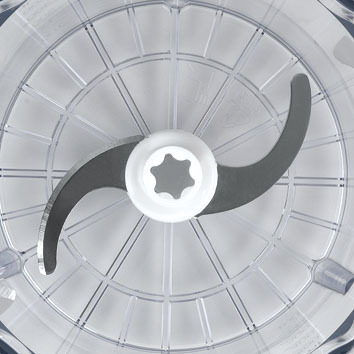 Perfect for mincing and mixing as well, ideal for making soups, purees, sauces, condiments, and more, the food chopper Girmi TR01 cuts evenly each ingredient and it is able to finely chop garlic, onion and aromatic herbs in a few minutes. 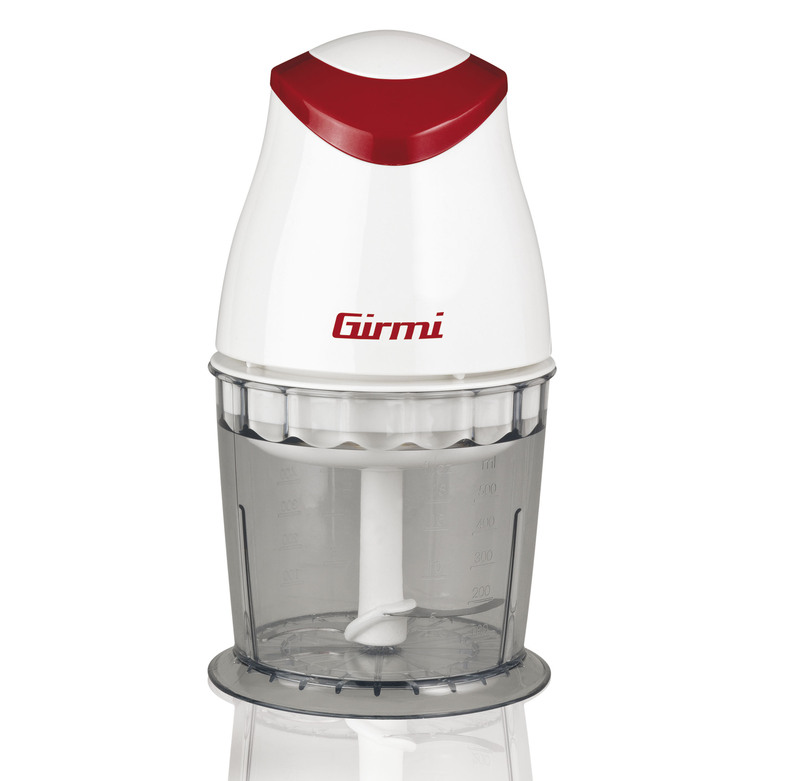 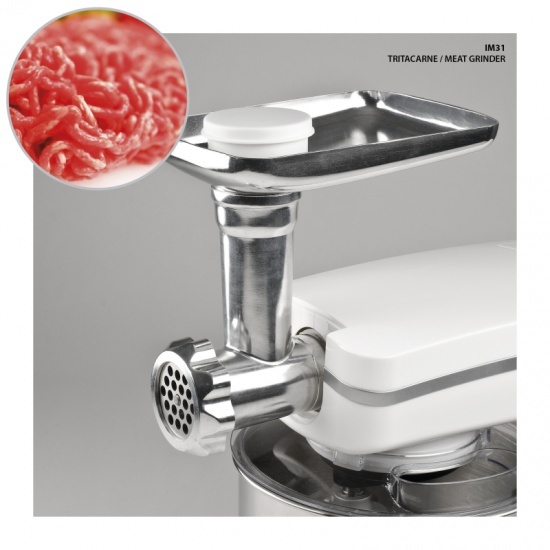 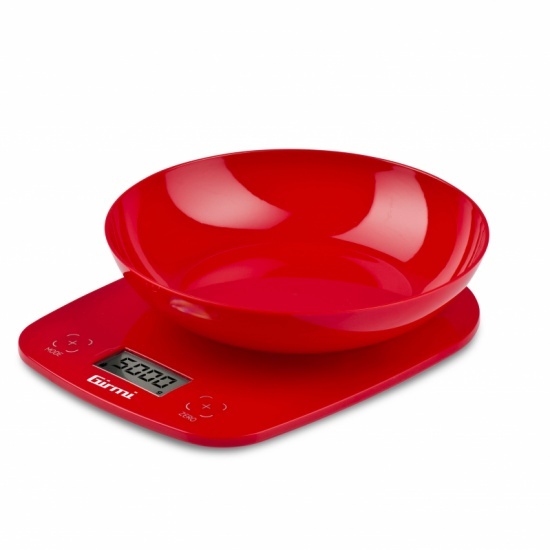 Available in various colours, it is equipped with pulse option and stainless steel blades for maximum convenience. 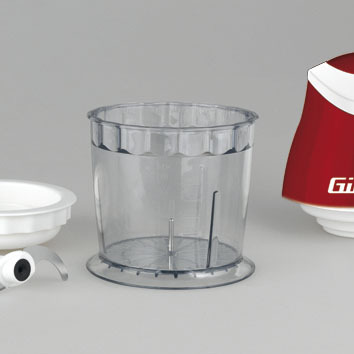 Fill in the form below to request information on: Chopper - TR01.